Dear contributors and readers of the New Research of Tuva, dear colleagues, We are happy to inform you that our journal of Tuvan studies is now indexed in Scopus, a database maintained by Elsevier, Netherlands. Scopus is the world’s largest single abstract and citation database which covers over 21000 scientific and medical journals from around 5000 international publishers. The database, updated annually, comprises over 50 million items from around the world, including over 100000 books, 370 book series, 6.8 mln conference papers. As of now, Scopus indexes 473 currently active Russian research periodicals. New journals are accepted every year. In 2015, a Russian advisory board was set up to facilitate acceptance of local journals, which sped up the selection process. While prior to 2016, a dozen Russian journals were accepted annually, the first year under the new system saw the approval of 76 journals, followed by 50 more in 2017, and several in 2018, including the New Research of Tuva – the only academic journal fully devoted to studying the society and culture of Tuva. The expert opinion of CSAB on our journal, among other things, said that the journal "focuses on the Tuva region, but is wide-ranging in terms of subjects covered. The content is of a high quality, and the English versions (both full articles and abstracts) impress, underlining the international nature of the journal. The journal has a good homepage, and the presentation of the issues covered is of a high quality too”. We are delighted to invite you to participate in the special issue of "The New Research of Tuva” journal #1 of 2018 (to be released in March 2018). The issue will be dedicated to "The problems of teaching Tuvan language to native and non-native speakers in Tuva and beyond”. Candidate of Pedagogy Margarita B. Kungaa (Tuvan Institute for the Humanities and Applied Social and Economic Studies) will guest edit the issue. Tuvan language is a part of Sayan group of Turkic languages and is a mother-tongue for aborigines of Tuva – Tuvans, counting more than 300 thousand people worldwide and 250 thousand – in the republic. 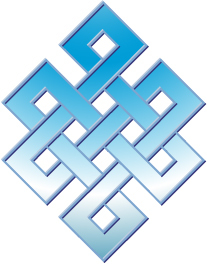 Lingual policies of Tuva are based on strategy of keeping and cementing the balanced Tuvan-Russian and Russian-Tuvan bilingualism. Tuvan language is being taught in schools and other educational institutions of Tuva, widely used in culture, media, etc. A special issue of "The New Research of Tuva” #4 of 2017 will be released in June. It will be dedicated to "The issues of history of Soviet Tuva (Tuvan Autonomous Region, Tuvan Autonomous Soviet Socialist Republic)”. Candidate of History Marianna M.-B. Kharunova (Tuvan Institute for the Humanities and Applied Social and Economic Studies) will guest edit the issue. Reconstruction and apprehension of Tuvan history of Soviet period is a pertinent thrust for historical and socio-philosophical studies of huge social importance. The scholars and general public seeks for objective notion of reasons why Tuva selected socialistic future, what problems this choice caused and what gains it gave. It is also important to understand the role of personalities in the history of Soviet Tuva as well as peculiarities of public events and processes. Which new methodological narratives can provide widest possible study of the period. Which issues can be identified by the historians and social scientists as key, junctional, least investigated and most disputable. The historical theme of the issue is devoted to 100th anniversary of the Great October Revolution in Russia, which launched the Soviet period in the history of the country. Dear colleagues! We endorse you to participate in the special issue of "The New Research of Tuva” magazine #3 of 2017 (to be released in September 2017). The issue will be devoted to "The mentality of the Tuvans in comparative aspect”. Publishing editor of the release is Ch. K. Lamazhaa, Doctor of Philosophy (Moscow University for the Humanities). 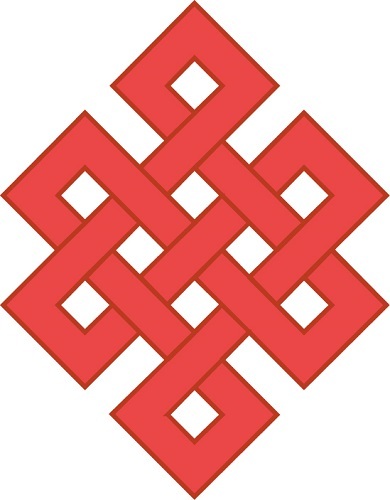 Mentality of the Tuvans is an important object of scientific research, rendered by scholars in different countries in various aspects including spiritual culture, worldviews, ethnic identities, peoples’ philosophies, national characters, etc. 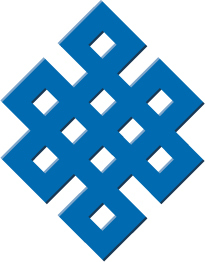 These references are of importance also in general understanding of the Tuvan culture, of social and ethnocultural processes in Tuva including their effect in social and economic reforms and general sociocultural development. Considering the relationship of the Tuvans with neighboring peoples of Central Asia it is important to enrich the scientific knowledge in parallel and comparative studies. Supporting the new approaches in exploring the new horizons of scientific studies is of prime importance. Dear colleagues! A special issue of "The New Research of Tuva” #2 of 2017 will be released in June. It will be dedicated to "Contemporary studies of the Tuvan music”. Doctor of Culturology V. Yu. Suzukey (Tuvan Institute for the Humanities and Applied Social and Economic Studies) will guest edit the issue. 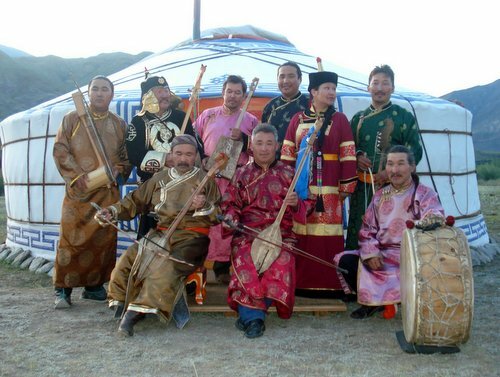 During the last decades, Tuvan music revealed itself to the World Music and cemented positions in world performer practices. It also attracts huge interest as an object for scientific studies. 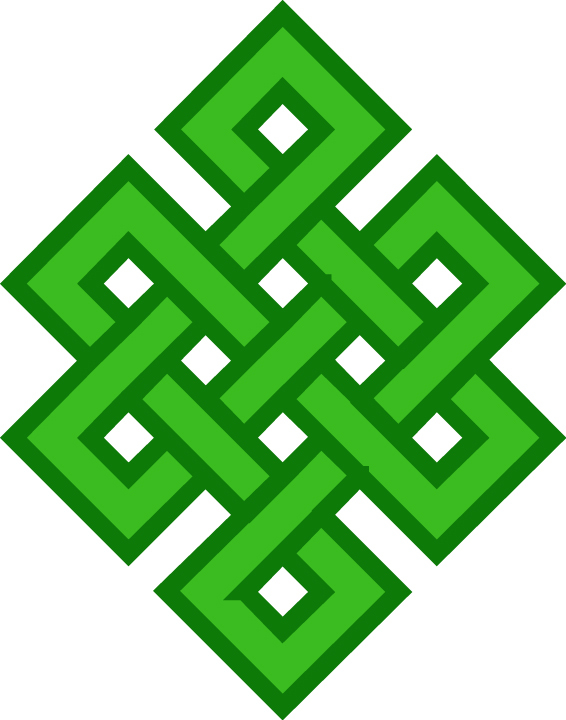 Researcher should feel no lack of thesis and studies both of Russian and foreign scientists devoted to the Tuvan music. Nonetheless, scientific study of musical art of Tuvans is still in initial stage. Many aspects of this unique people’s phonation techniques are still understudied. Consequently, new studies performed at different positions and aspects always attract a strong interest. The New Research of Tuva is delighted to announce a call for articles for a special issue (to be released in March 2017 as No. 1, 2017). It will focus on the topic of "Subethnic groups of Tuvans: history and contemporaneity”. Chuluun Sampildondov, PhD from Institute of History of the Mongolian Academy of Sciences and Candidate of History, docent E.V. Aiyzhy from the Tuvan State University will guest edit the issue. The issue will concentrate on a spectrum of actual problems regarding ethnic and ethnocultural history, ethnolingual situation and interethnic relations of different groups of Tuvan population in Russian Federation, Mongolia and China. A range of theoretical and methodological approaches to solving the problems will be presented among with the results of latest field studies by Russian and foreign scientists. New ethnographic data on a subjected groups, analysis of changes in ethnocultural, ethnosocial life of subethnic groups of Tuvans (transformation of traditional culture) will also be reflected in the special issue. The New Research of Tuva is delighted to announce a call for articles for a special issue (to be released in December as No. 4, 2016). It will focus on the topic of "Information technologies in Tuvan philology studies”. Candidate of Philology, Docent M.V. Bavuu-Surun, director of "Turkic Studies” Scientific Educational Center of Tuvan State University will guest edit the issue. Language is an important component of a peoples culture. Nowadays almost all the languages of small nations in Russian Federation are under the danger of disappearance, many of them will vanish in nearest future. This actualizes the task of keeping the language as a mean of communication and learning. Tuvan language is not an exception though it has been a full-scale mean of communication and learning for Tuvans just decades ago. Unfortunately, a gradual process of language deprivation is being enforced by globalization and became more intense on the bound of centuries. But the native speakers have not fully perceived the danger hanging over the Tuvan language. Dear colleagues! The New Research of Tuva is delighted to announce a call for articles for a special issue (to be released in September as No. 3, 2016). It will focus on the topic of "The new data on the history of the Peoples Republic of Tuva (1921-1944)”. Nikolay M. Mollerov from the Tuvan Institute for the Humanities and Applied Socioeconomic Studies will guest edit the issue. History of Tuva as independent state Peoples Republic of Tuva (1921–1944), is a rich field for investigation because many documents of the period have not been studied (or even discovered). This was the time when the Republic established many fields of public life in close cooperation with its northern neighbor – Russia, which led to a subsequent voluntaryaccession of PRT into the USSR. The questions of interest includehow this process happened, which documents attest to it, how they are being interpreted, what has already been done by the historians and what still lies ahead; what is the role of certain persons in times of change. 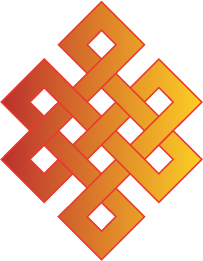 Special issue "Contemporary ethnosocial processes in Tuva"
The New Research of Tuva is delighted to announce a call for articles for a special issue (to be released in June as No. 2, 2016). It will focus on the topic of "Contemporary ethnosocial processes in Tuva”. Doctor of philosophy, Professor Yu.V. Popkov will guest edit the issue. In 2016 the journal updated its concept and format. We will concentrate on topic-based issues, inviting authors to closely examine specific research problems, with assistance from guest editors. The "Contemporary ethnosocial processes in Tuva” special issue will look at a spectrum of trending ethnosocial issues in the region, as well as at various theoretical and methodological approaches to solving these problems. We also encourage contributions in social sciences which investigate similar issues in the regions of Siberia and Central Asia. Internet magnate and philanthropist Jack Ma - mainland China's richest man - visited Siberia's Tyva Republic as he admitted that his dreams for his business empire Alibaba Group is not yet realised. The tycoon was hosted by the president of Tyva Republic Sholban Kara-ool, who met him at the airport in Kyzyl. He visited the National Museum and saw priceless artifacts - including finds of gold - from the 'Arzhaan-2' burial mound. Photo courtesy of Alash Ensemble Ayan-ool Sam, Bady-Dorzhu Ondar, Ayan ShirizhikThe Metro Charleston music scene offered up a rare treat when Tuvan throat singing trio Alash played a free show recently at St. John the Beloved Catholic Church in Summerville. While difficult to describe succinctly, the singing relies heavily on harmonics and, at times, features the singer producing multiple notes simultaneously. Traditional folk guitar, flute, and drum often round out the performance. 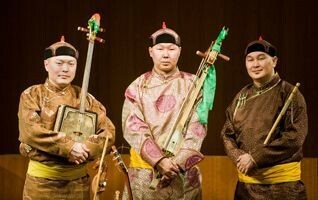 Currently on tour promoting their third album, Achai, Alash is comprised of Ayan-ool Sam, Bady-Dorzhu Ondar, and Ayan Shirizhik, all deeply experienced musicians who have been performing since they were young children. Tuva Energy Industrial Corp and China Civil Engineering Construction Corp have signed a memorandum of understanding for the implementation of privately financed railway and port projects.Coal mining concession holder Tuva Energy Industrial Corp and the China Civil Engineering Construction Corp subsidiary of China Railway Construction Corp have signed a memorandum of understanding for the implementation of privately financed railway and port projects. 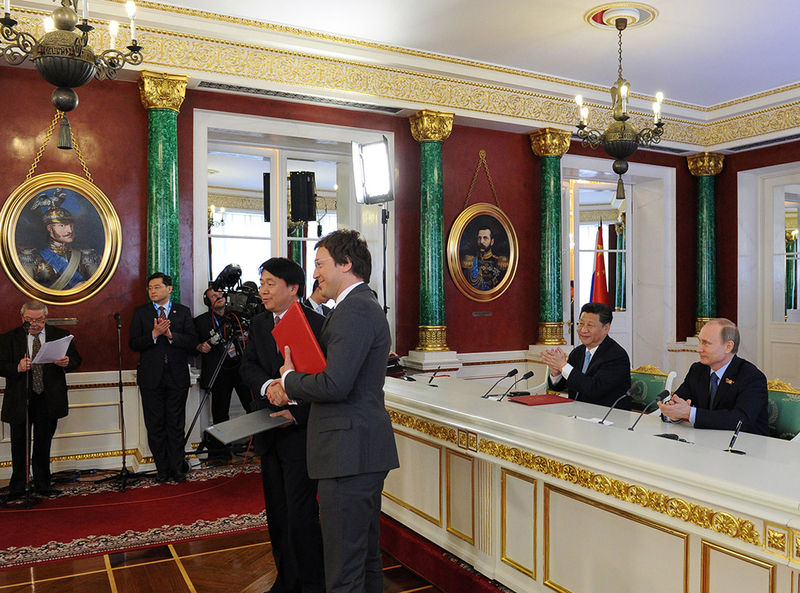 The three agreements signed on May 8 cover a proposed 410 km mixed traffic railway in the Republic of Tyva which would link the Tyva Elegest coalfield with Kyzyl and the Russian Railways network at Kuragino; a coal port at Vanino in the Khabarovsk region; and a possible railway from Kyzyl into western China. Tuvan folksong / extended vocal techniques / throat singing-diva Sainkho performs once again in Taiwan. Sainkho was born in Soviet-era Tuva, in a Siberian outpost within eyesight of Mongolia. She developed more than average singing skills and during the late 1980s she took advantage of the political/cultural reformations (perestroika) to set out on an innovative career that soon put her in the international ranks of outstanding, progressive singers. She moved to Austria in 1994, and was begged to come back to Tuva by president Sholban Kara-ool this month, while she visited Tuva. She established her name with sweat and original interpretations of Tuvan songs in the early 1990s and experimental work. Nowadays much of Sainkho’s output is ecclectic, avant-garde, with an electrifying, ear-catching aura to it. She is an amazingly busy and energetic performer, who constantly travels the world to collaborate with ever new musicians, pouring out CD after CD, and re-inventing herself every year. Exactly ten years ago, she gave a memorable concert in Zhongshan Hall, and a throat singing workshop in TNUA (reported in Chung Mingder’s book OM. Overtone singing as meditation). At that time she brought with her German Popov, an old friend of mine from Amsterdam (born in the Ukraine), and singer/guitarist Caspar David Sacker from Austria. I am happy to see that this time she works with a local musician (and again a friend of mine), the Taipei-based pianist Lee Shih-Yang. Also taking part will be Dickson Dee, a Hong Kong sound artist. We are glad to introduce the second issue of the New Research of Tuva to our readers, colleagues, and authors. We do appreciate that you choose us for publications of your scientific research results mainly because you consider the journal to be your tribune, you trust us, and as it helps you to deal with certain issues in scientific indexing (the journal is registered in the database of the Russian Science Citation Index (RSCI)). The large scale of anniversary events in Tuva dedicated to the 100th anniversary of the Republic’s unity with Russia and the foundation of the capital Kyzyl are a still ahead, and the major number of works that will be presented at the scientific conferences this summer will be availiable on the pages of our magazine starting with the next edition. But the topic of unity, collaboration will be presented in one way or another in the current issue. Traditionally, you can read the full version of the issue in the Editor’s Word. The PDF-version will be ready a bit later and will be published on our website. The cover of the issue is illustrated once again with the outstanding work “Two Suns” made by photographer Alexandr Ermolitsky. “Ṡamaṇupusē” is the title of the book released in the end of 2013 by the publishing house “Neputns” in Riga, Latvia. Uldis Tīrons, a journalist, philosopher and the editor-in-chief of the intellectual magazine Rigas Laiks is the author of the book which he worked on with his colleague-photographer Andrejs Grants. “Ṡamaṇupusē” (“In the shamans’ direction”- dir. 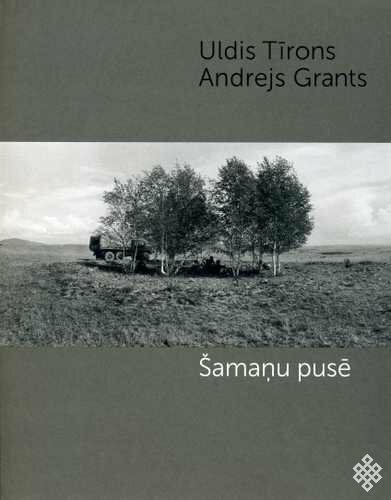 transl) is a summary of the author’s visits to Tuva, the place he discovered for himself more than 20 years ago. Uldis first visited Tuva back in 1989 while working on the multimedia project “Shamans of Tuva” for Riga Video Center which was meant to result in a CD, film and a book release. Five expeditions around Tuva took place during the period from 1989 to 1991. Unfortunately, due to the breakdown of USSR, the project never came to life. During his travels around the Republic, Uldis Tirons was meeting with shamans, researching and reading various literature related to shamanism. But the dream to write a book never left him. Uldis intended to make it as an anthropological sketch about the engagement of Western and Eastern cultures, particularly about the increased interest of the Western researchers to shamanism and actual relations between them and Tuvan shamans.